As the same on Windows Vista, 7, and 8, Windows update stuck downloading and stuck at 0% on Windows 10 (or at a certain figure) is also a common problem. When you update the system, the progress bar stays at a point such as 0%, 32%, 45%, 88%, 99% or any other for several hours. And maybe every time you do this, it will stuck, the only different thing is the stuck progress figure. And I faced this for the start 0% when I was trying to download the new updates. How to solve stuck downloading when Windows update on Windows 10? 1. Close Windows 10 Update service. a. Open Command Prompt. Start Run and type “cmd” to open Administrator Command Prompt. b. You need to enter net stop wuauserv. This is to stop the ongoing update service. Including the Windows update related service and the downloading service. 2. Clean Windows Update Cache files. b. 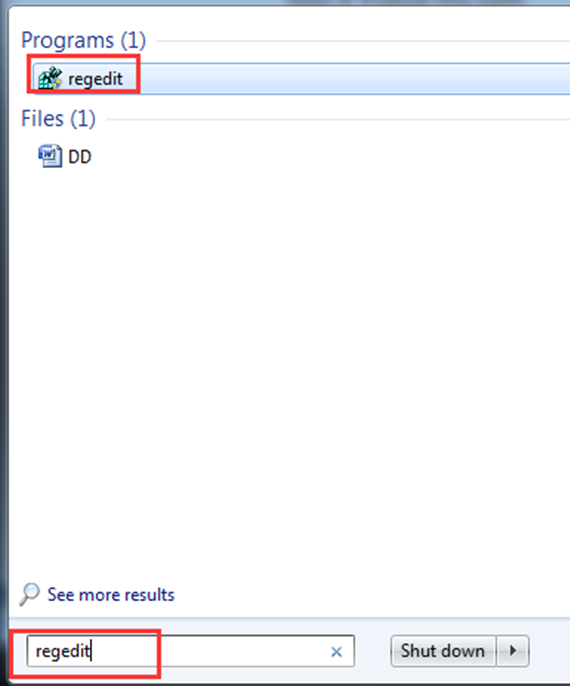 Type “rd /s SoftwareDistribution“, and then choose all files in this folder, and delete. Tips: If you cannot to delete some of the files, reboot your computer. After you restart your computer, follow the above steps again. Then you can delete all Windows Update cache files once. 3. Restart Windows Update service. a. To do that, enter the Administrator Command Prompt, and enter “net start wuauserv“. So this time, you will be able to download and install the Windows 10 system update smooth without being stuck. Windows Update for Windows 10 system, is quite different from Windows 8 and 7. The first change is in the update mechanism, it automatically download and install all the updates by default. The second is the update interface. It is completed turned into a modern style. After experience some visible changes, some users find the update function actually seems not useful than before. Though is default download and install updates automatically, but the download speed is slow, install stuck problem and frequent failure often happens, even need to restart the computer to solve it. Sometimes, when Windows 10 released a big changes, you maybe download and install the new update service package. 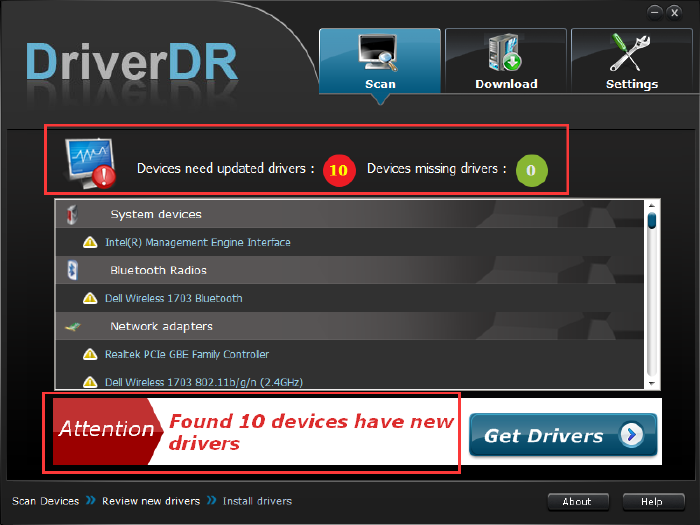 But you will find there are some drivers are missing or not compatible with the new update. So maybe you need to check the new version of drivers and then update it. 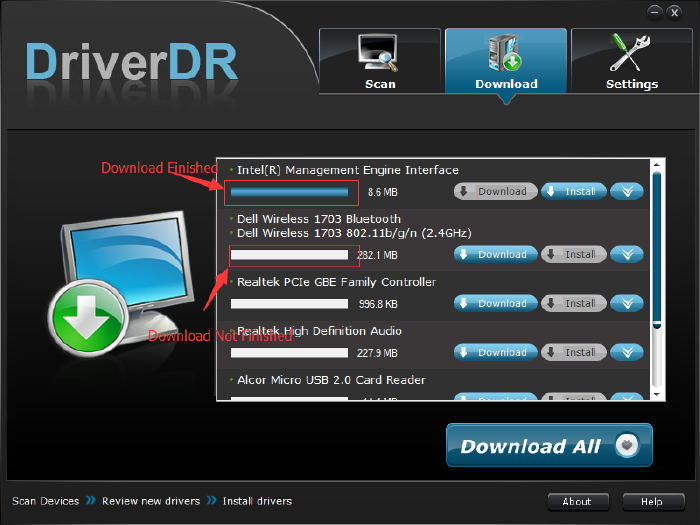 You can try to use Device Manager Windows Update or Driver Doctor to detect and update your drivers. If you have been paying attention to windows 10 news, you probably already know it installed number is between 81 million to 100 million currently, not to mention 7 million is actively testing Windows 10 new version. But even in such a crazy pace, the market share of Windows 10 challenges Windows 7 is still a long time, but for Windows 8.1, it seems that it will not be used for too long. According to AdDuplex released the latest statistics today, it shows that Windows 10 is rapidly eroding the market share of Windows 8.1. The survey shows that when combined with Windows 10 and Windows 8.1 PC and flat panel data, Windows 10 has accounted for 39% of these devices, while Windows 8.1 is 61%. 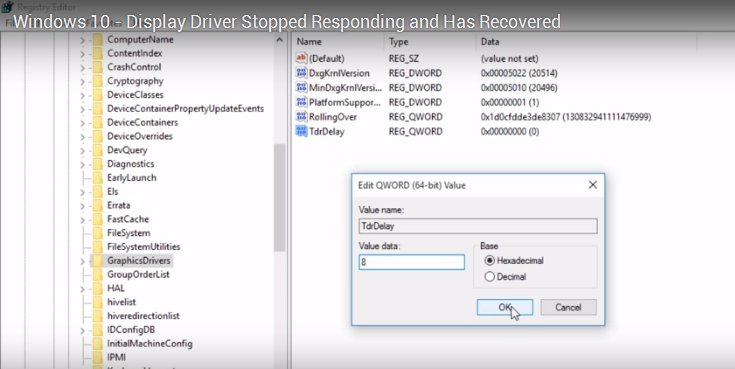 These data also include devices running Windows RT, they cannot not be upgraded to Windows 10. AdDuplex says after removing Windows RT data, the data show that Windows 10 has a greater share of 41.2%, while Windows 8.1 accounts for 58.8%. AdDuplex is an organization that runs Windows Phone and Windows app store applications. The latest statistics come from running the company’s ad SDK 173 Windows 8.1 apps and rule out the impact of Windows8.0 (because SDK does not support Windows8.0). AdDuplex pointed out that some of the Windows 10 is installed on the Windows 7 upgrade, or may be pre-installed on a new PC or tablet. Due to the free upgrade provided by Microsoft, the installation of Windows 10 will be further increased. Microsoft introduced a desktop tool in the Windows Vista system, including the clock, calendar, weather, currency conversion, CPU instrument panel and other practical functions. But because of the existence of security risks, Microsoft decided to let it “retirement” in 2012. However, if you want to continue using it in the Windows 8 / 8.1, or even Windows 10, there is a third party solutions – for example, this article will give you an introduction to the 8GadgetPack. 8 GadgetPack not only provides more than 50 kinds of desktop gadgets, but also without advertising and easy to install. If in the installing process jumping out one or two error tips, you can continue to ignore it. Simply double-click or drag to put the required tools on the desktop. 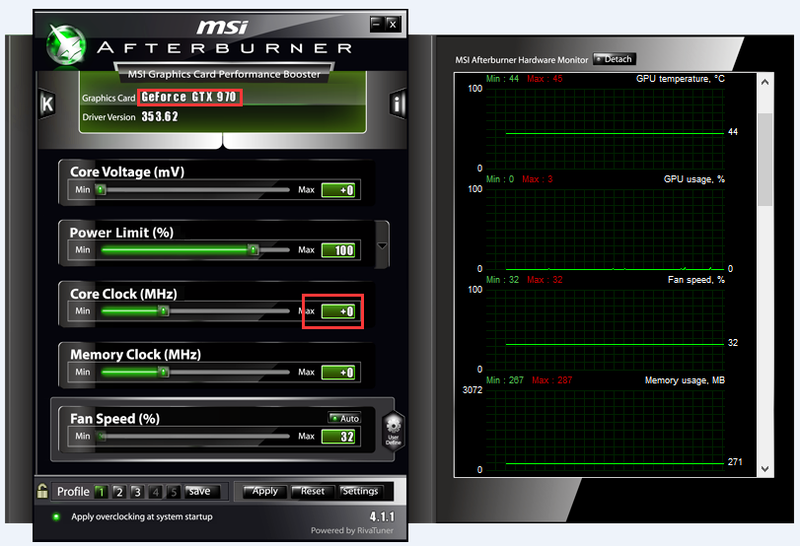 In addition, you can adjust the transparency and other parameters, all the feelings has no difference in the Vista and Windows 7. 8GadgetPack provides CPU, drive, network, process monitoring, calendar and email reminders, clock, puzzle, unit and currency conversion, as well as weather and Internet radio and other tools.